As we’ve been here almost 2 years there seems to be less and less to blog about. Things that used to seem strange, unusual or wrong are just normal now. On a bad day things still irritate me but for the most part life is pretty cruisey (although our less is coming up for renewal and given our initial leasing experiences this feeling could all go to hell quickly). What I haven’t blogged about as yet is the travel we’ve done and there’s been quite a lot of that. But there’s lots of bloggers out there detailing their trips so in an effort to put a bit of a spin on a well-worn topic I’m going to report on my travel adventures for a “What I Learnt In xxxxxxx” perspective. Easter is not a thing in Thailand, so The Husband worked on Good Friday. March and April are summer in Bangkok, and temperatures in the middle of the day hover around a sweltering 40 degrees (Celsius, for the North Americans!). A good tour guide will add to your trip and a bad one will distract you from the sights as you continually consider why the hell you forked out cash just to see photos of their family they handily keep in their handbag. 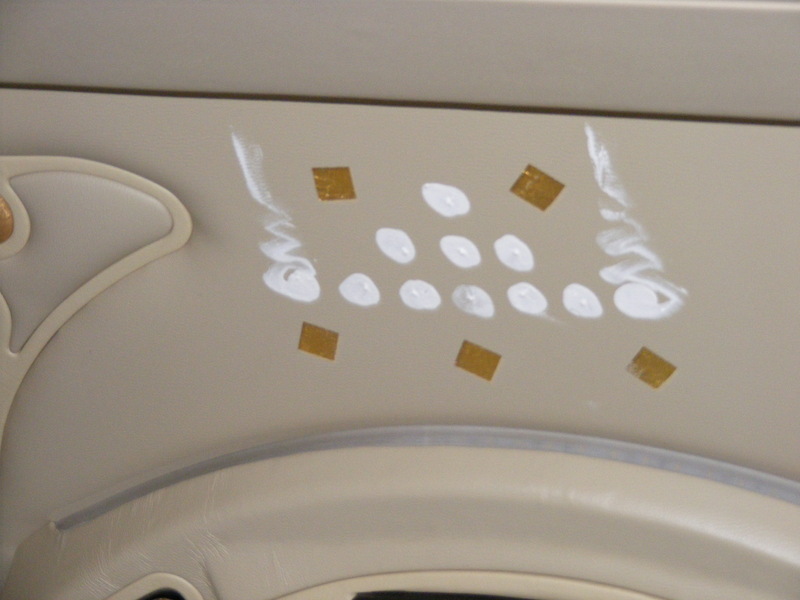 The finger painting on the ceiling of the car is not evidence the driver got bored, it’s a blessing from a monk. Triple the time you would normally estimate for any travel within Bangkok as the traffic is INSANE. Bangkok is one big traffic jam during the week. Weekends are better, thankfully. If funds and time allow opt for a private tour as this will avoid unscheduled stops at souvenir shops and being herded into particular restaurants that earn your tour guide commissions. We used BKK Tours for a day trip to Kanchanaburi and I can’t recommend them highly enough. A private tour also means you can modify it as the day goes on, particularly important if you’re travelling with kids! Don’t buy $79 linen pants after panicking that none of your clothes are temple suitable. A knee-length skirt and a shirt with sleeves was fine for Wat Arun, although I believe the Golden Palace is stricter, but they do have loaner clothes available. The Kiwis and the Canucks are not mentioned at Hellfire Pass, the JEATH Museum or the Kanchanaburi war cemetery. This irritated me and seems a really big oversight. Whilst there weren’t as many of their POW’s as the other countries, their soldiers did suffer on the Thai Burma railway just the same. 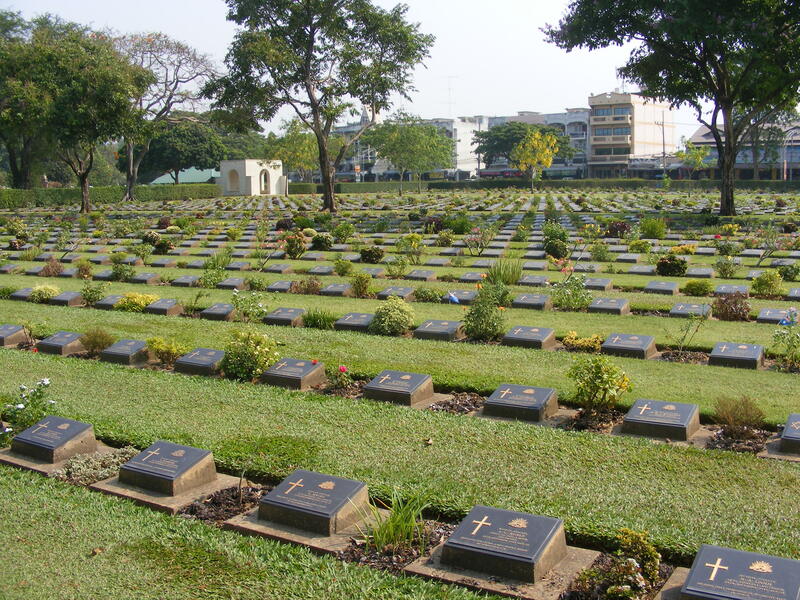 War cemetaries like the one at Kanchanaburi and significant war sites like Hellfire Pass will bring me to tears. Such a waste. A war cemetery (or any cemetery, for that matter) is not the time or the place to pose like Paris Hilton. Show some respect. Always remember to take toilet paper into a public toilet, which is more than likely going to be a squat toilet. The Husband’s colleagues tell me that Thai people are still feeding their 6-year-old children. They seemed astounded that by 9 months old both my girls were sitting in a high chair and eating finger food. 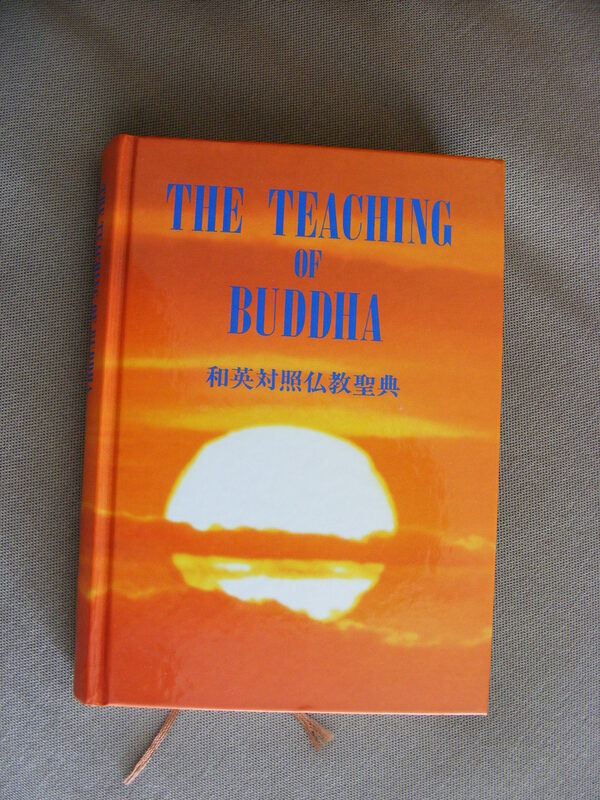 There are 7 poses of Buddha’s and each one is representative of a particular birth day. I guess this is similar to the “Monday’s child is full of grace..” rhyme. not all hotels have The Bible in the bedside drawer. The details: we flew with Thai Airways and we stayed at the Anantara Sathorn.